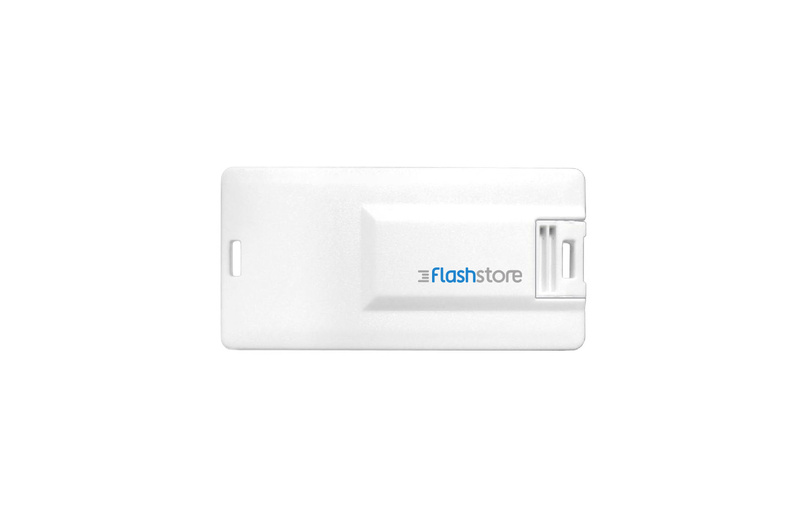 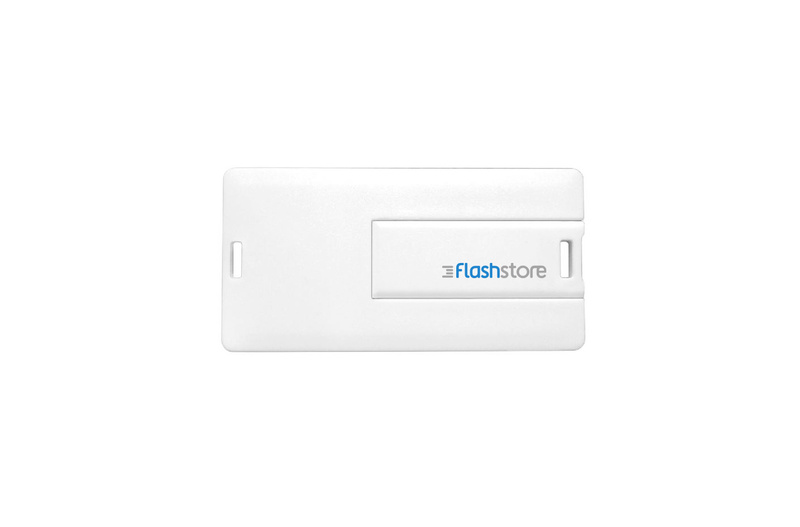 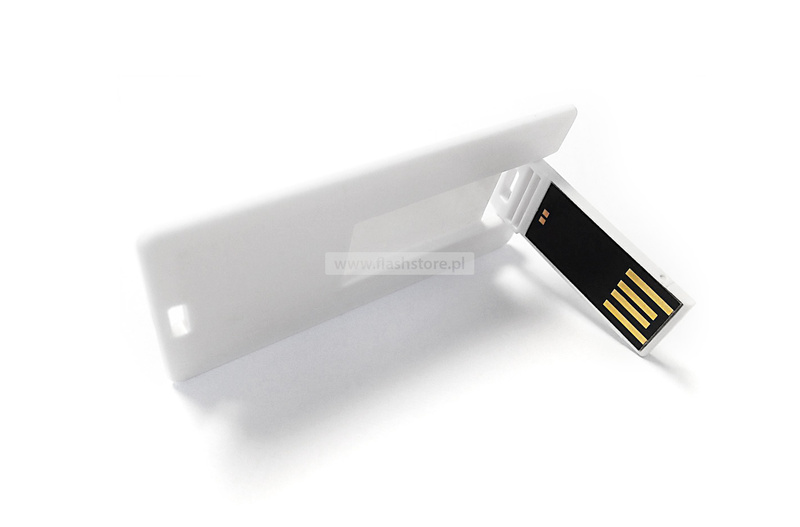 USB flash drive FS-083-C is an original data carrier in the shape of a miniature credit card. 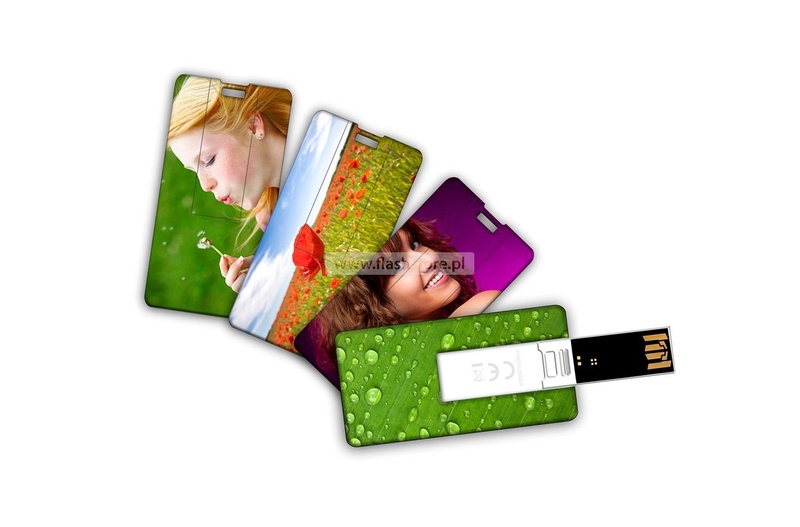 This unique USB stick can be carried in your wallet, close to the other cards or documents. 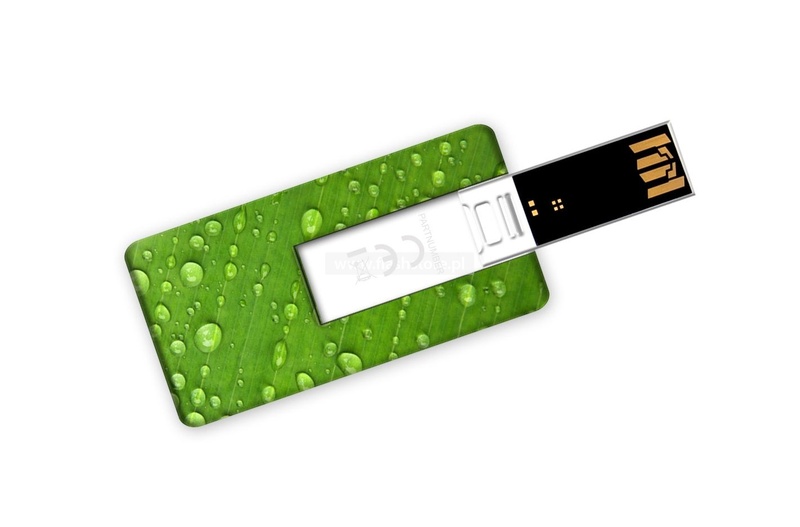 Thanks to its practical, thin casing you can share your data in every situation. 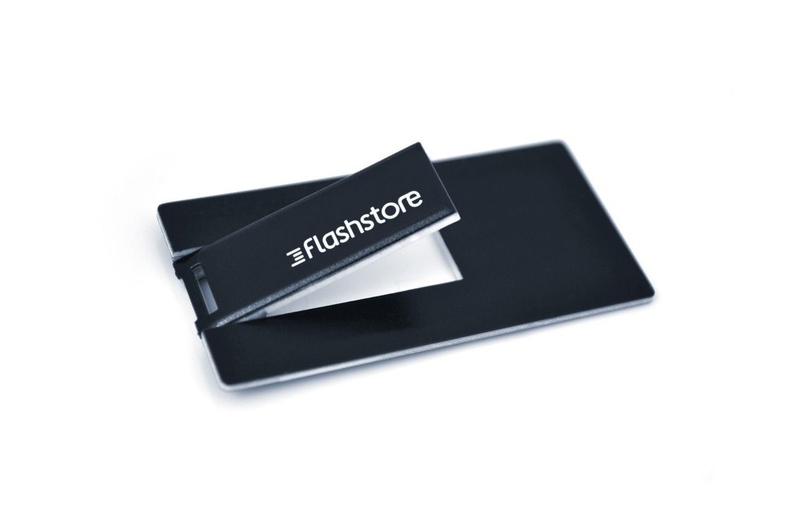 Large printing area ensures that even the most complicated graphics will be finely presented.